In the last few years, the retail world has changed considerably, thanks to the new technologies and the digital age. In a highly competitive environment, the consumer experience must be the main focus of retailers’ strategies. The objective is to ensure complete customer satisfaction, whatever the channel used. 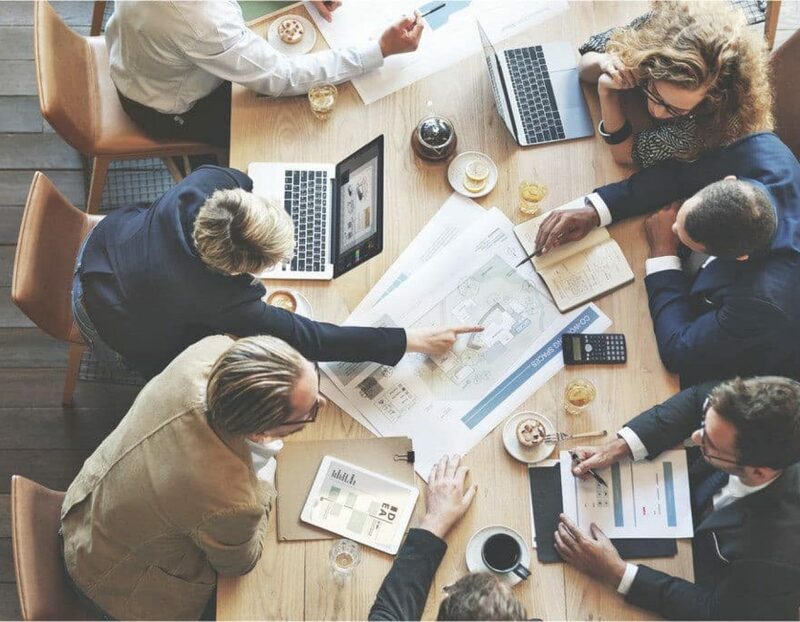 Companies must offer more efficient and adapted tools in order to improve the customer experience and thus stay competitive. The “Commerce Augmenté” is an emerging concept that combines e-commerce and traditional trade. The convergence between these two activities brings new opportunities for customer satisfaction: a more immersive, and efficient experience. 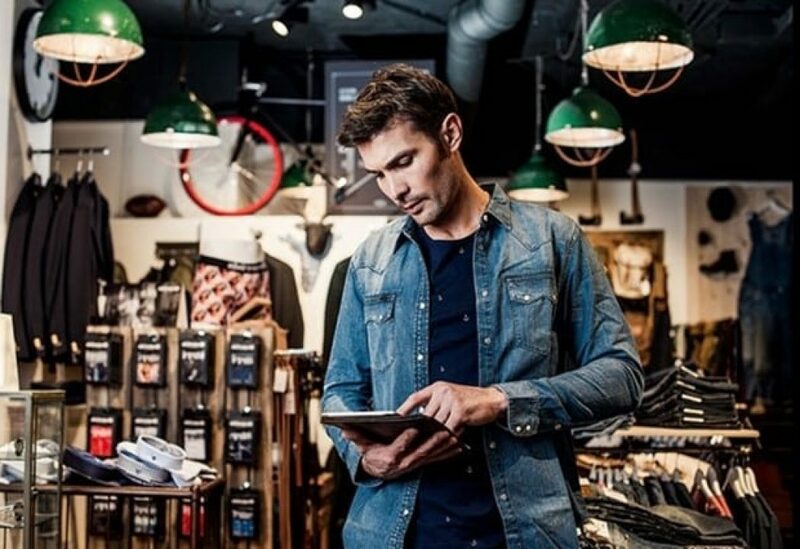 This is why retailers must adapt and accelerate their digital transformation. To assist the Retailers with these challenges, Visiativ has created the Commerce Augmenté community. Imagined in a Phygital way, communities are organized around physical meetings and digital exchanges. Community members share best practices, generate new opportunities and improve business efficiency. These meetings also make it possible to imagine new services, in order to improve the visibility of brands or products.